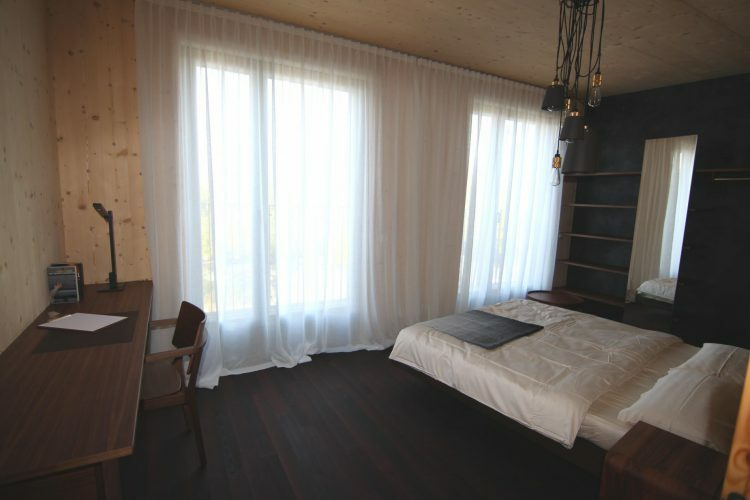 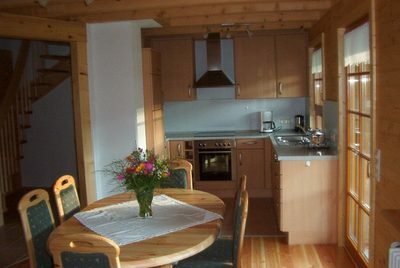 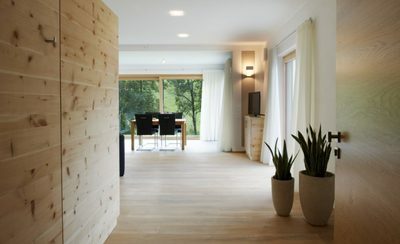 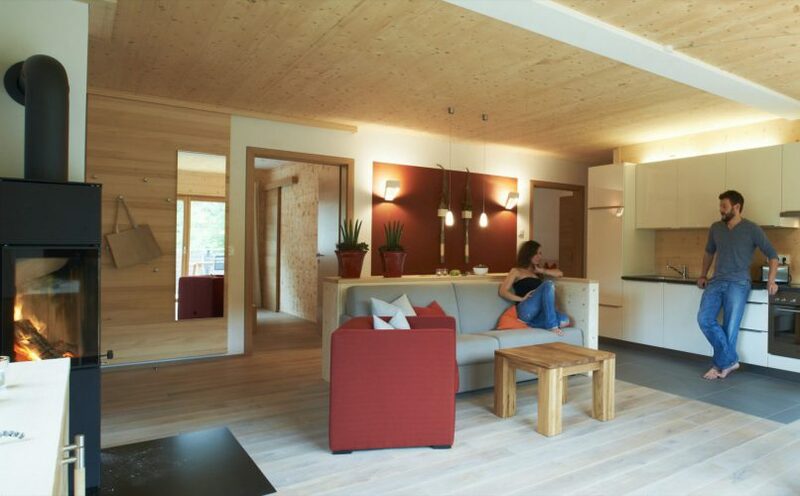 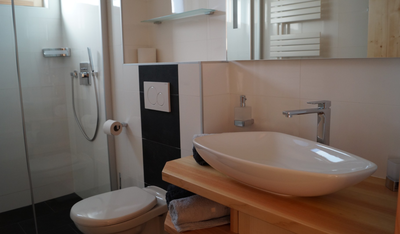 Thoma Holz100 hotels and apartments are very popular. 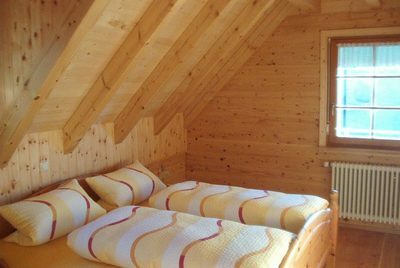 Not only because of the special recreational value of the solid wood rooms, but also because of the family atmosphere with our hosts. 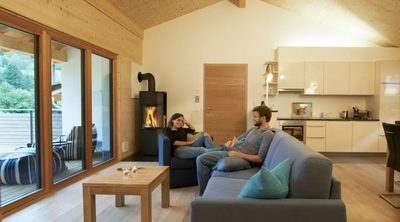 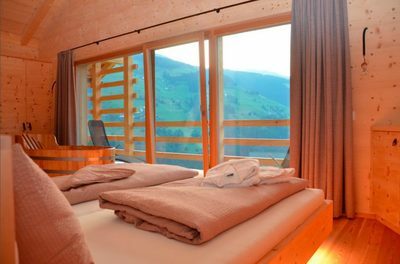 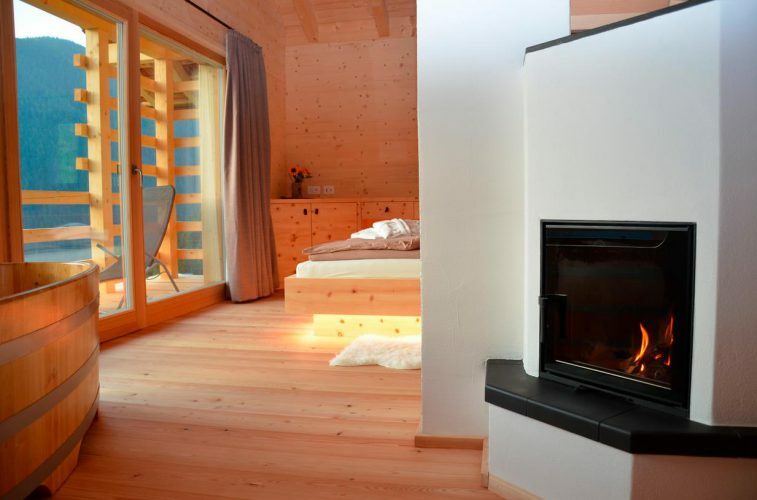 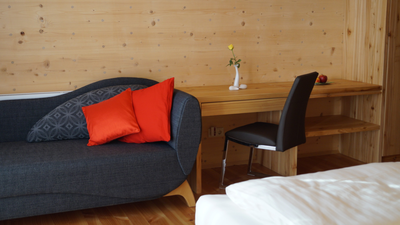 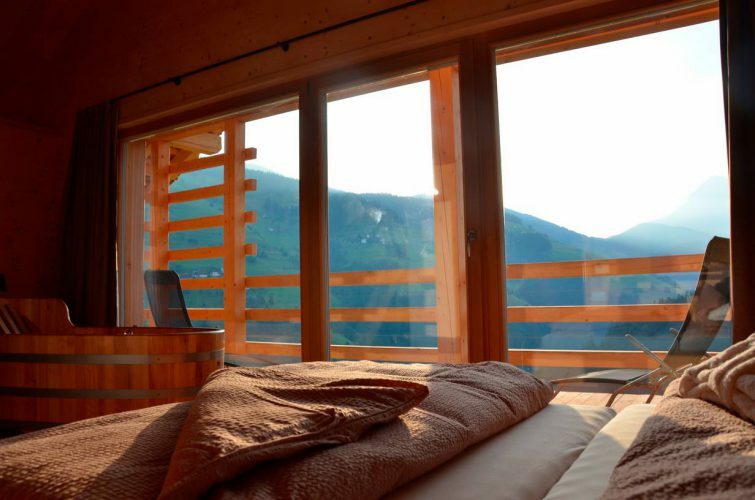 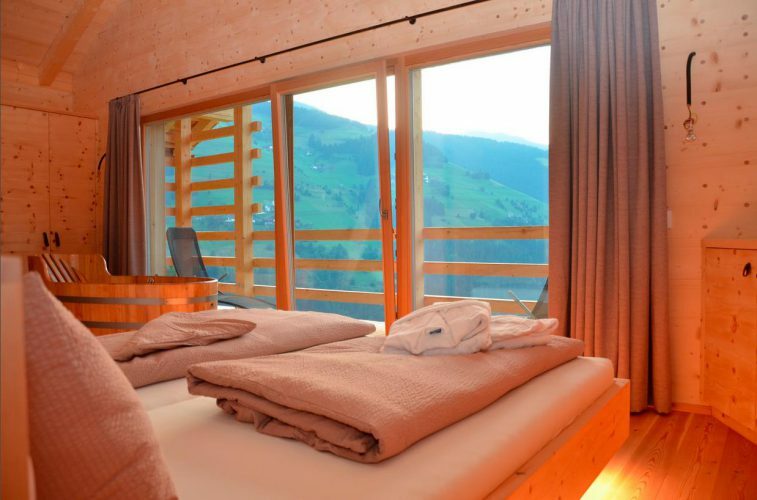 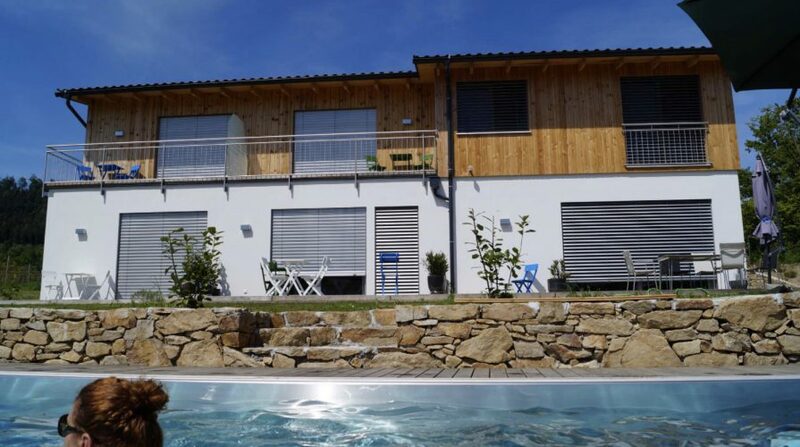 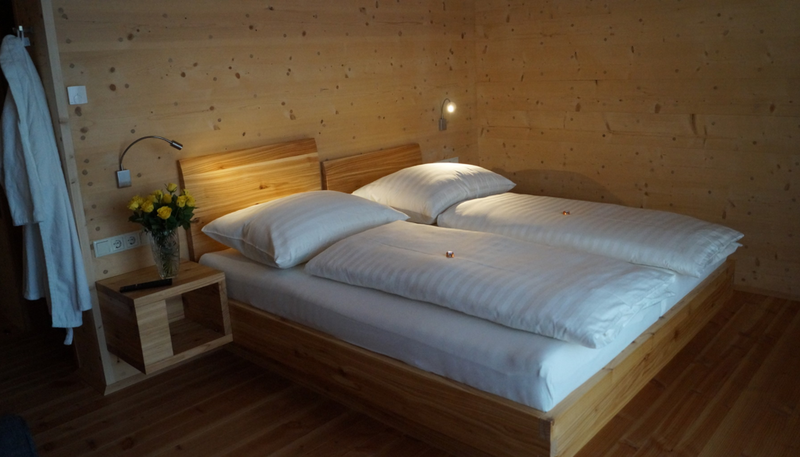 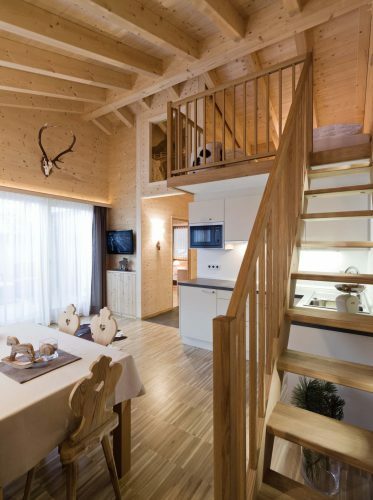 Experience Holz100 personally and book one of our hotels and holiday homes for a trial. 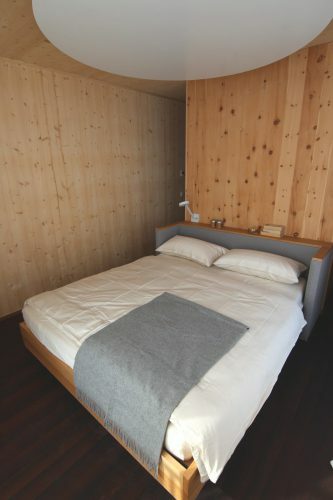 A small luxury between. 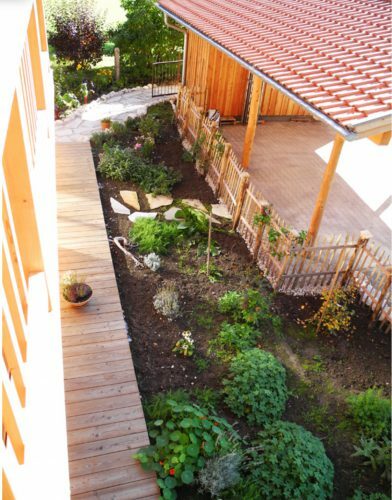 Nature begins right outside the door. 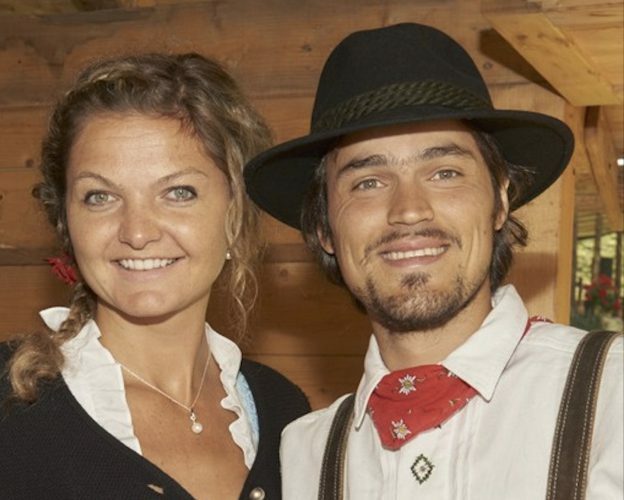 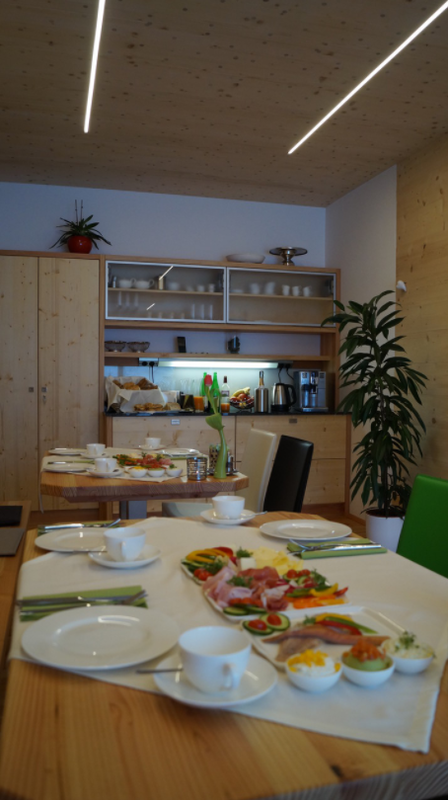 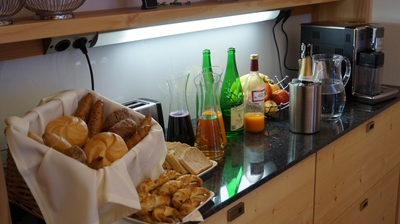 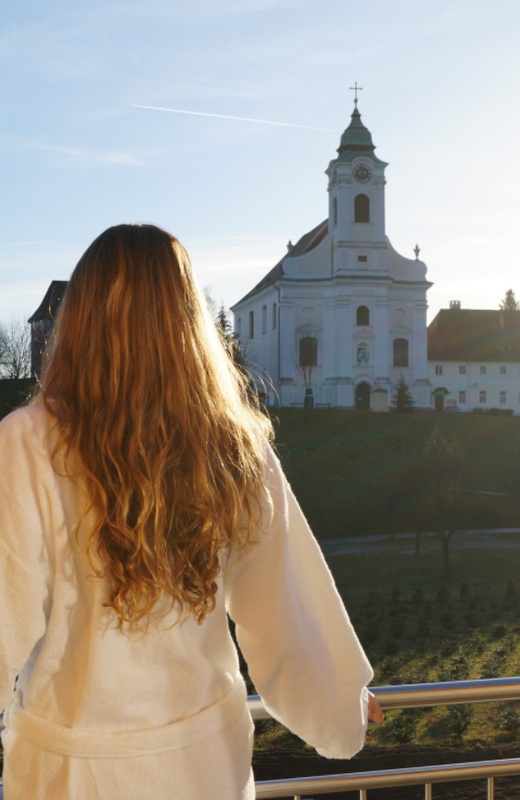 Start your day with a delicious breakfast in the middle of the Wachau-Dunkelsteinerwald region​. The "Geigerseppleshof" is located in a small village in the middle Black Forest. 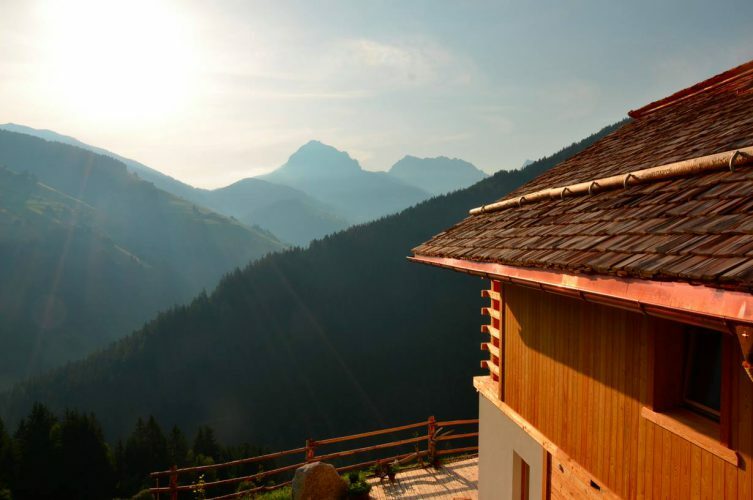 The holiday home is the starting point for hiking or mountain biking. 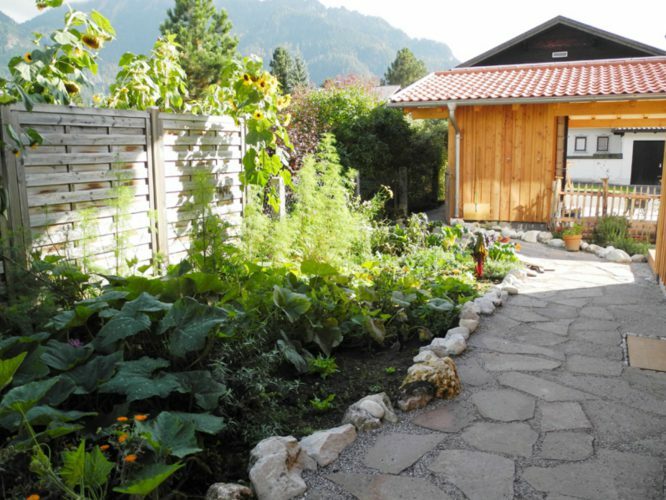 The hiking trails offer magnificent views of the surrounding Black Forest heights. 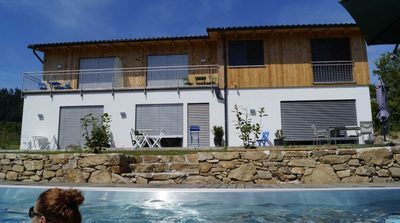 Ten minutes from the city center in Dresden stands the vision of the healthiest house is affordable for everyone. 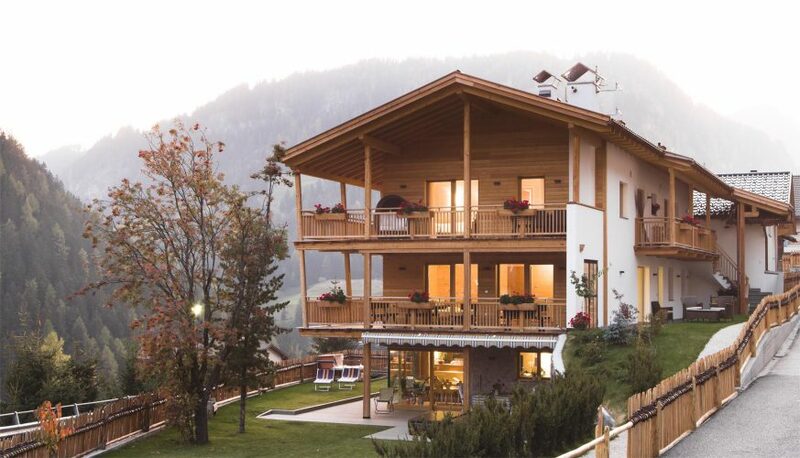 The "Holzpalais" is a five-storey solid wood residential building with penthouse & pastered exterior. 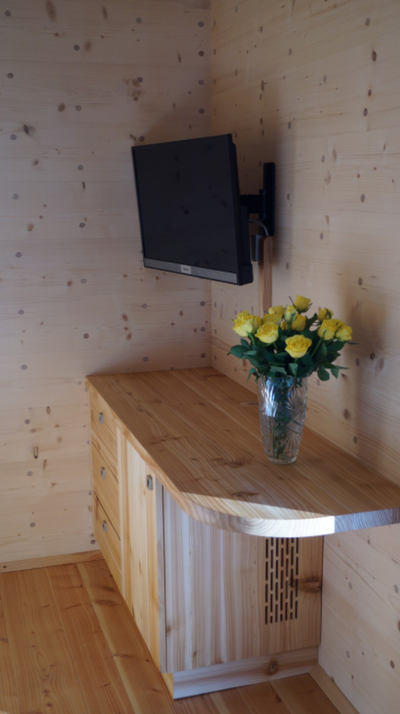 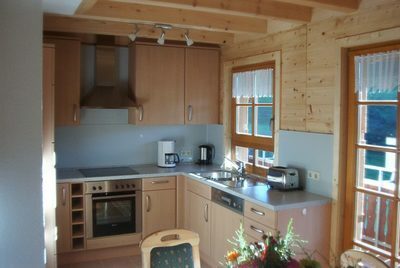 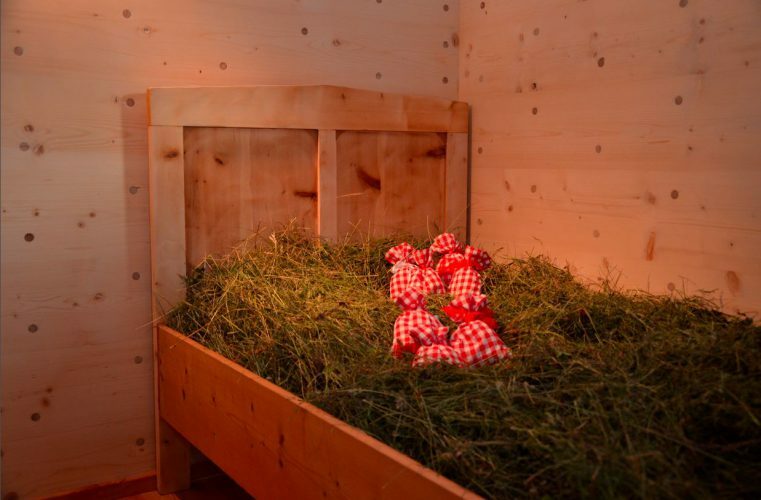 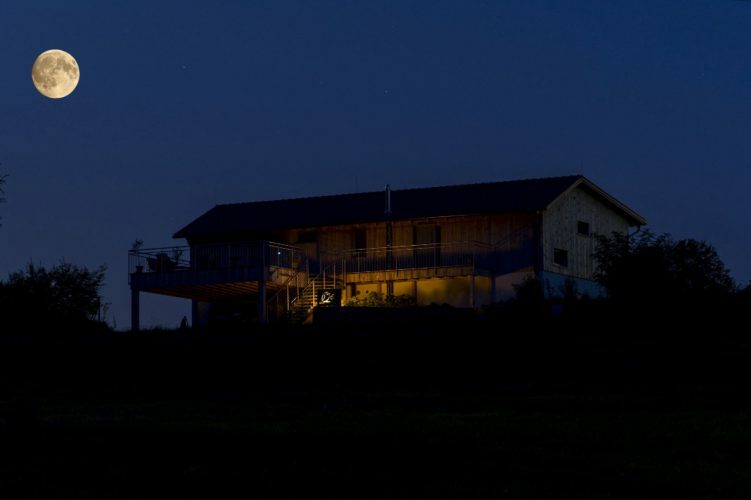 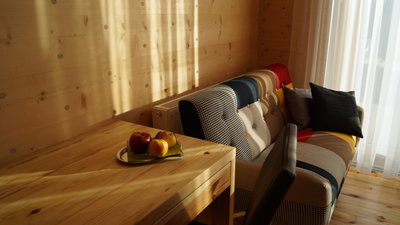 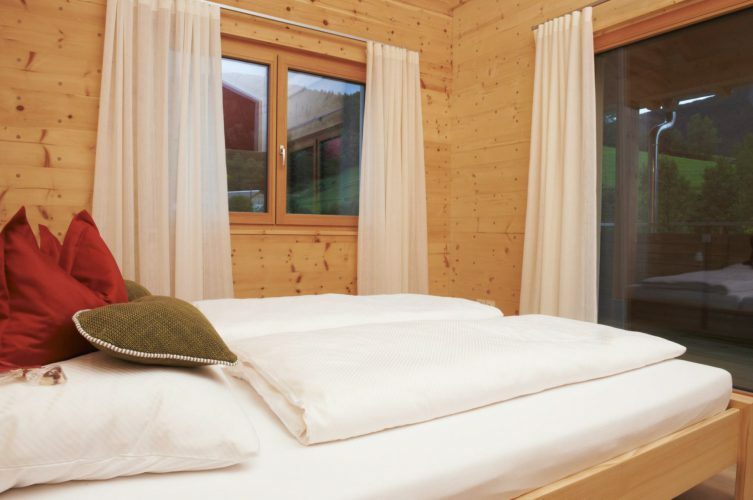 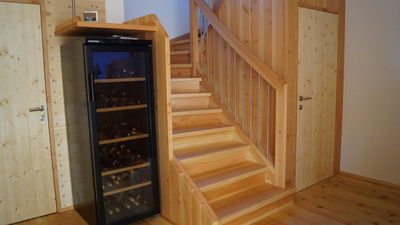 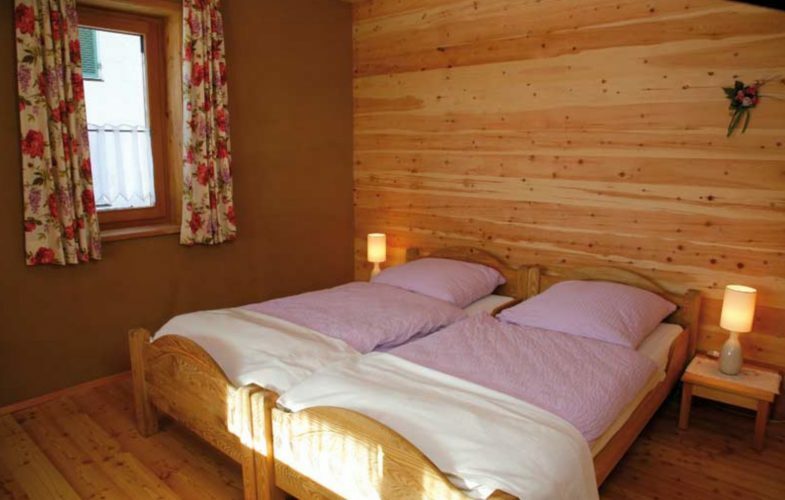 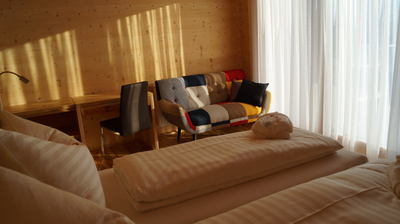 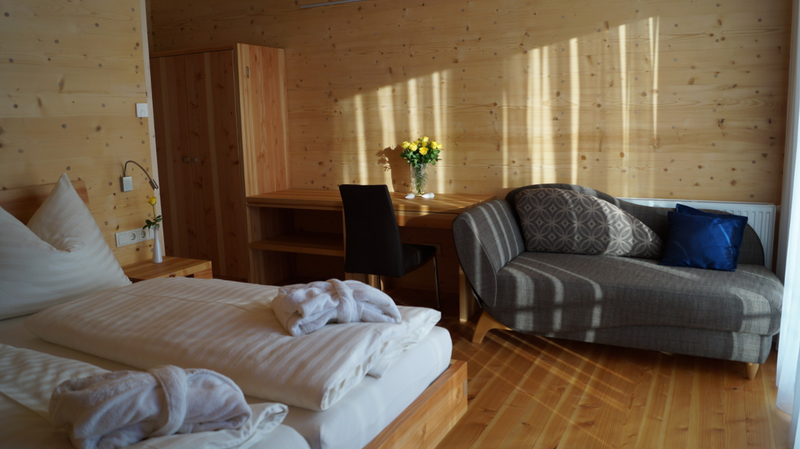 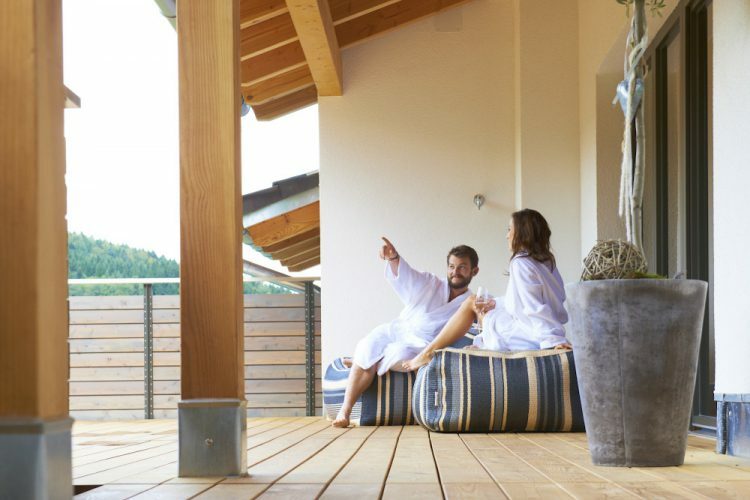 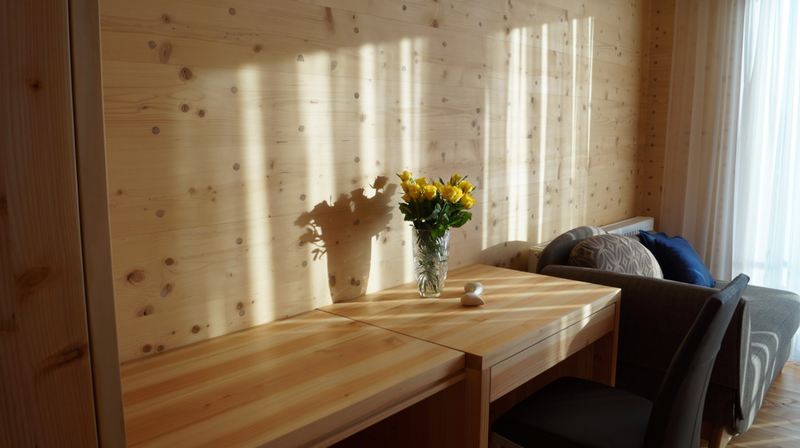 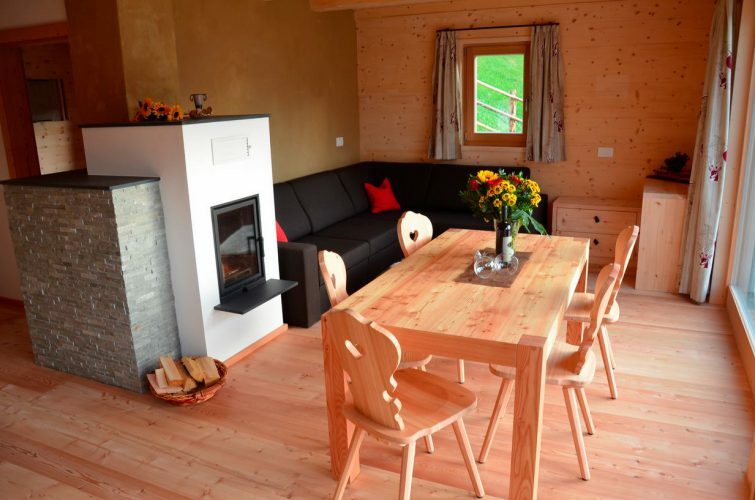 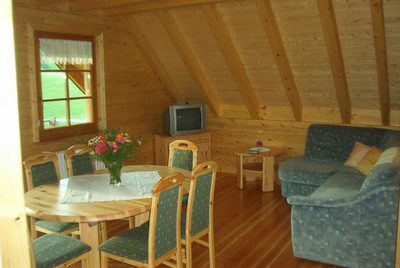 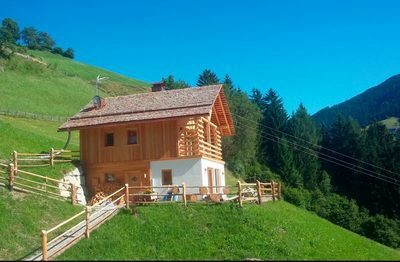 The nature chalet "Rinkwein" welcomes you in your retreat in the middle of nature. At over 1300 meters above sea level, in the midst of a forest in the South Tyrolean Gadertal, the solid wood chalet is in absolute solitude. Breathe deeply and enjoy nature! 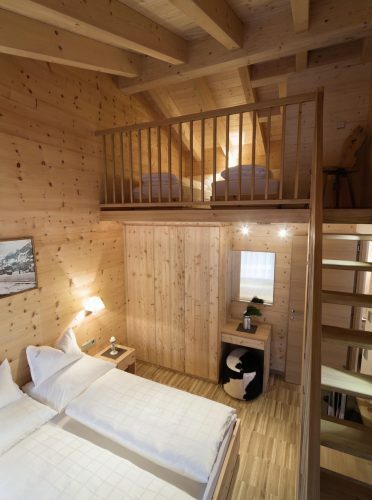 The "Sleepwood" is a high-quality three-star hotel in Belgium. 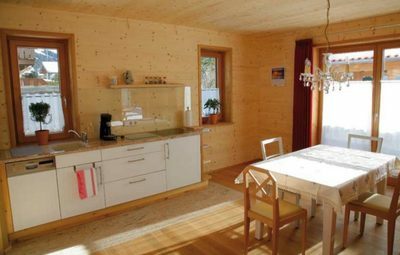 It was built from natural materials such as wood and clay. 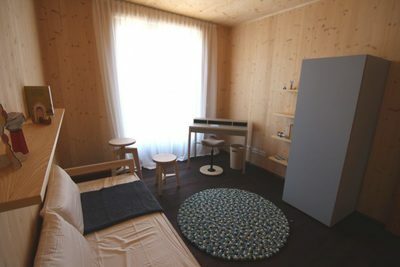 The ecological idea has been implemented down to the smallest detail. 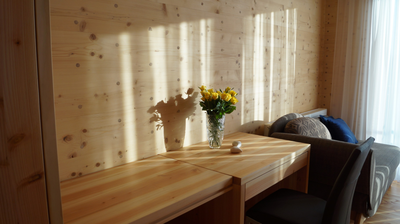 You feel that immediately! 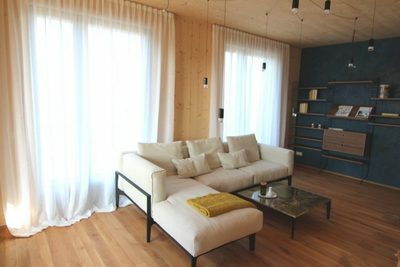 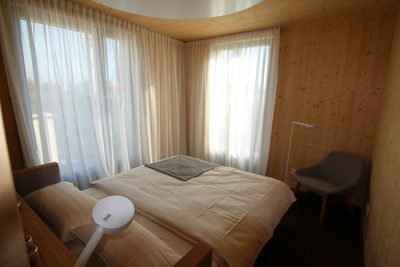 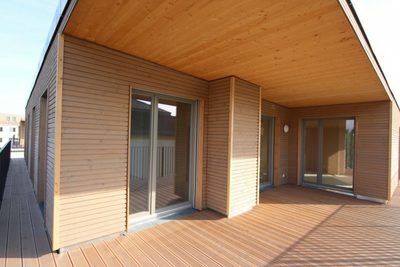 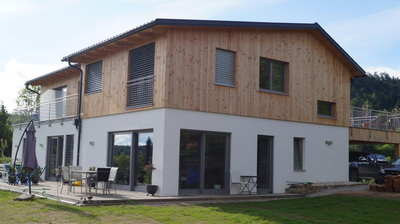 Due to the clever combination of photovoltaic and solid wood cover, this house generates more energy than it consumes.